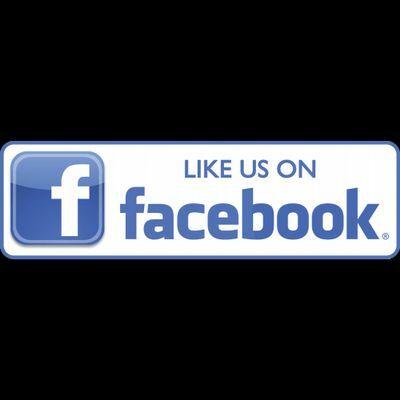 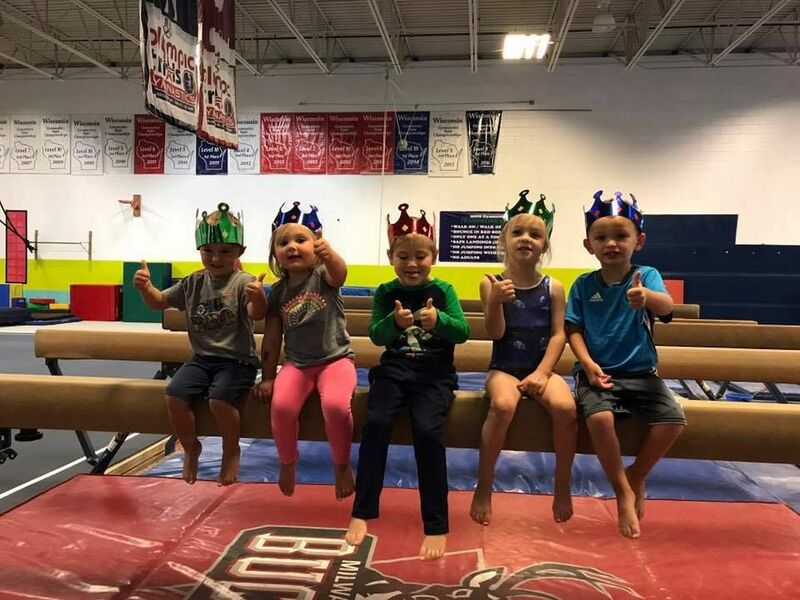 Birthday Party Packages & Open Gyms! 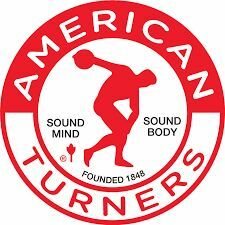 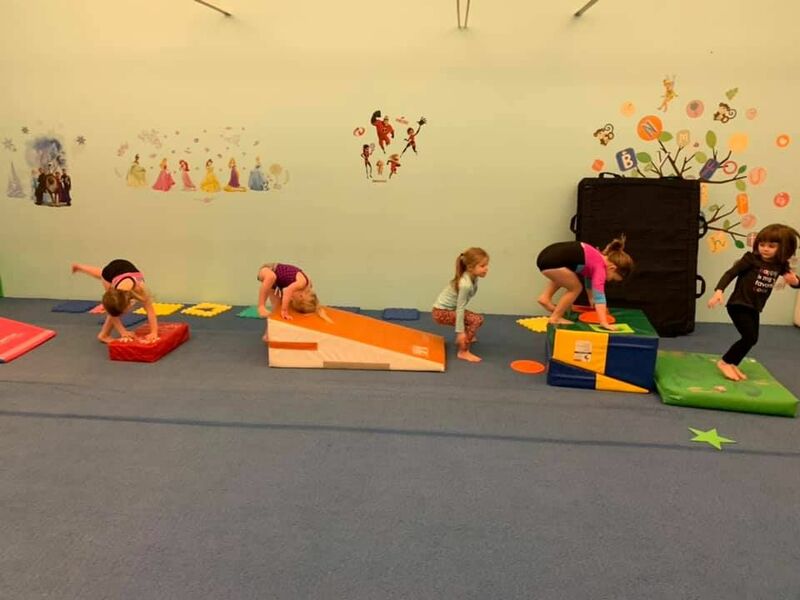 Tumbling and Trampoline, otherwise known as T&T is for all children who love to run, bounce, fly, spin, and have lots of fun. 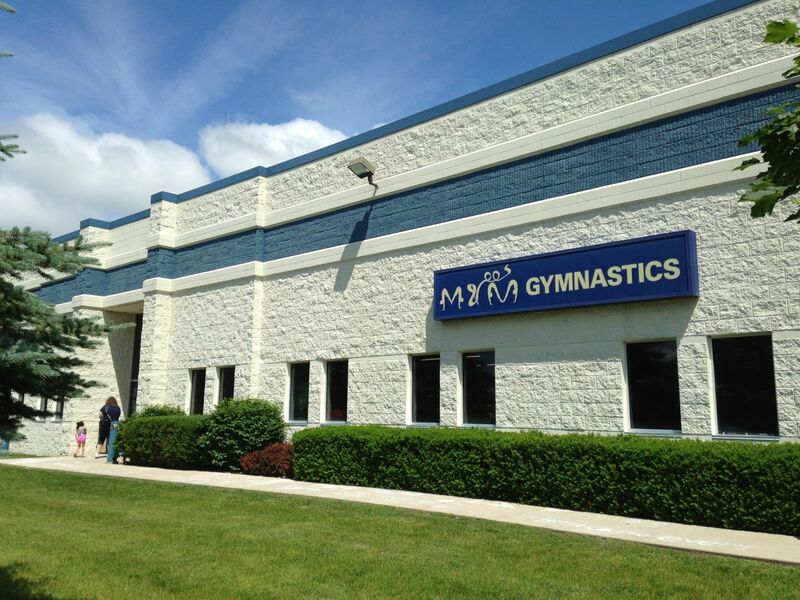 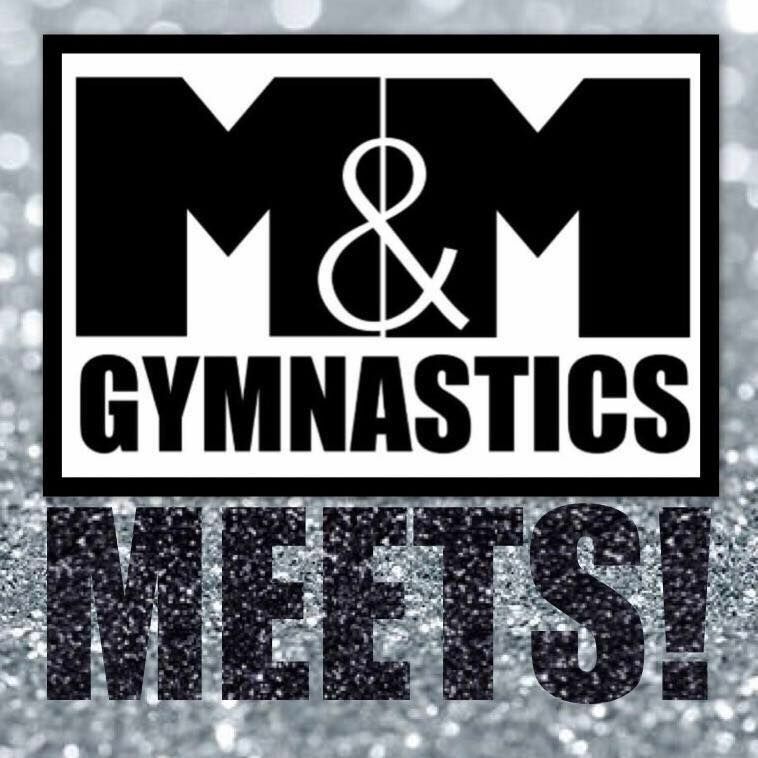 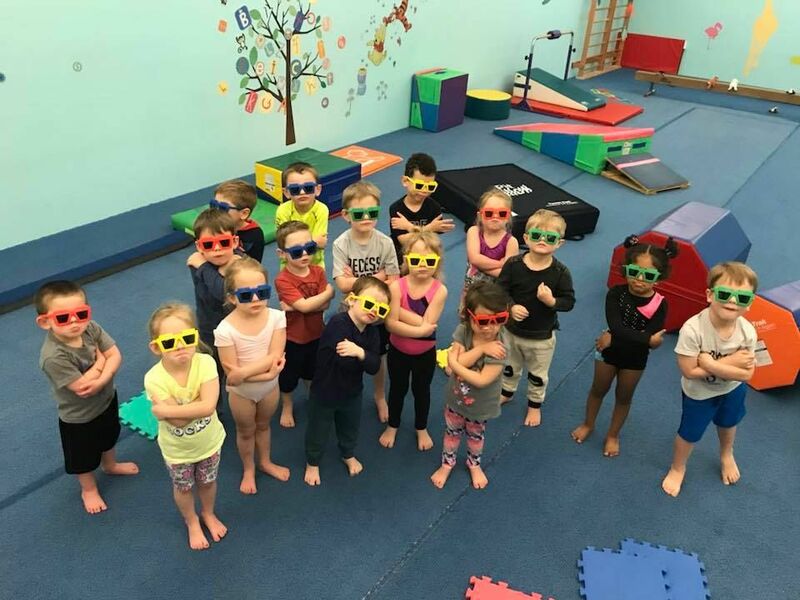 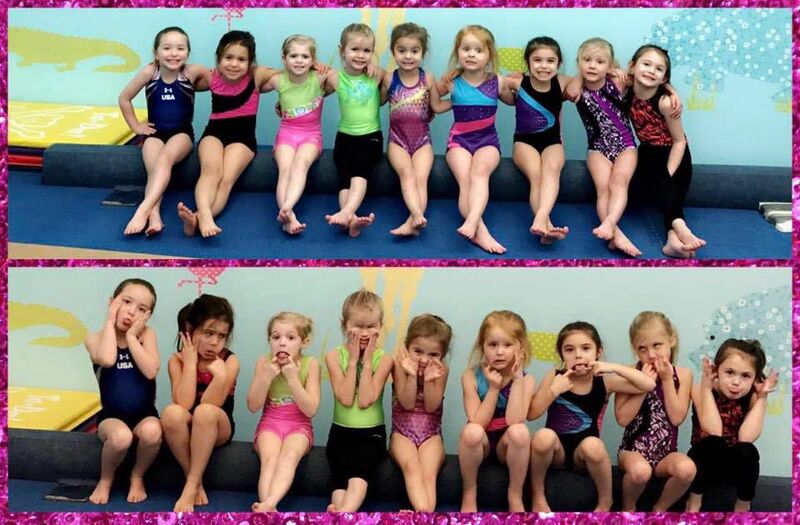 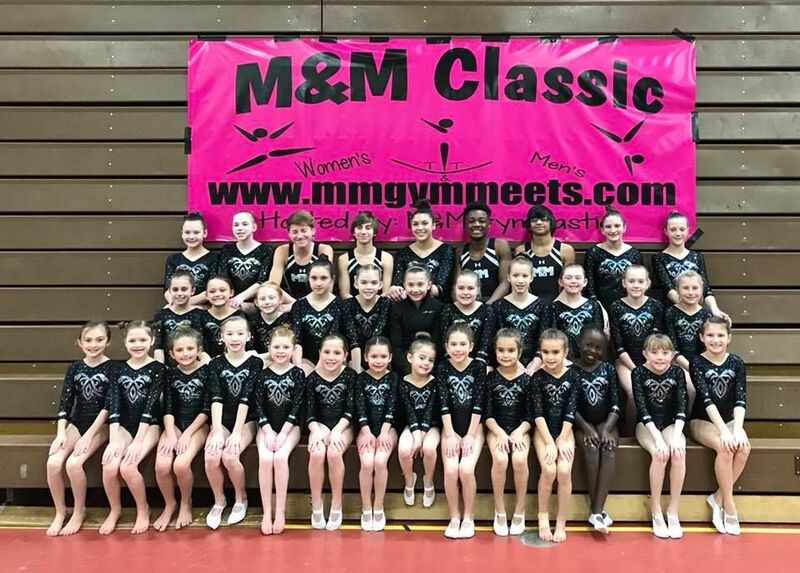 M&M Gymnastics T&T provides endless fun and fitness benefits to children of all ages and levels. 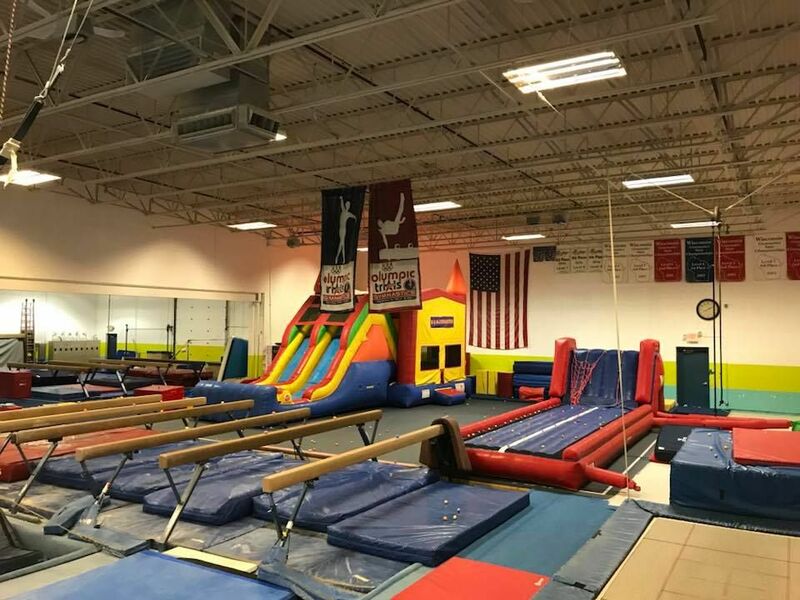 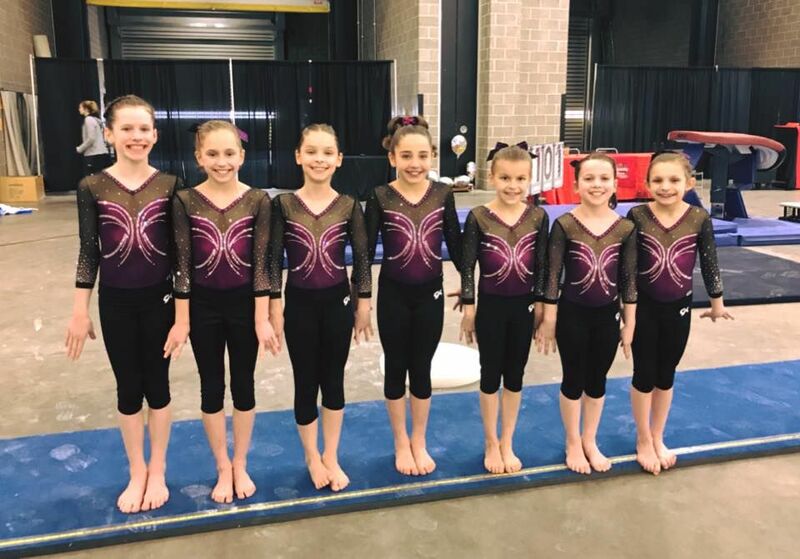 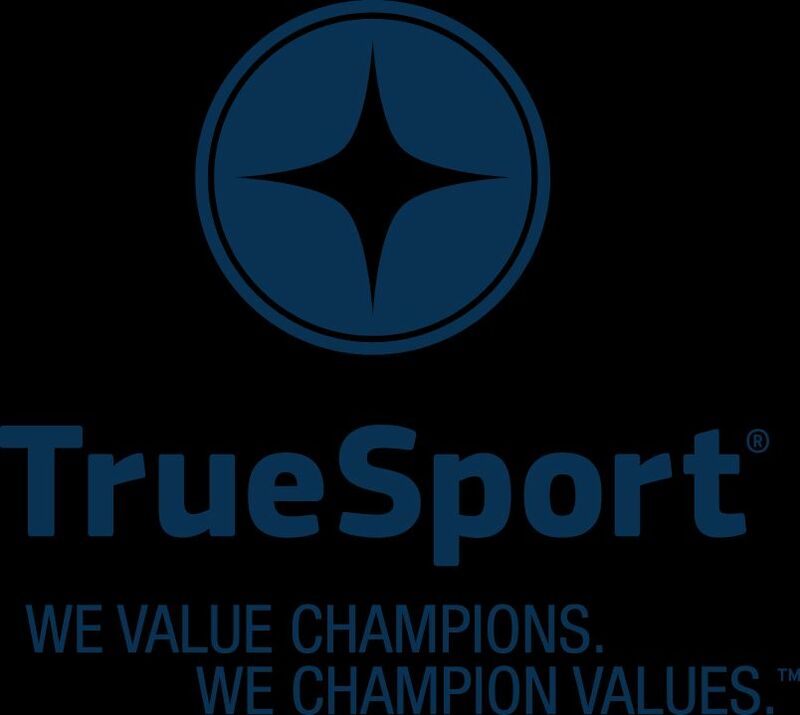 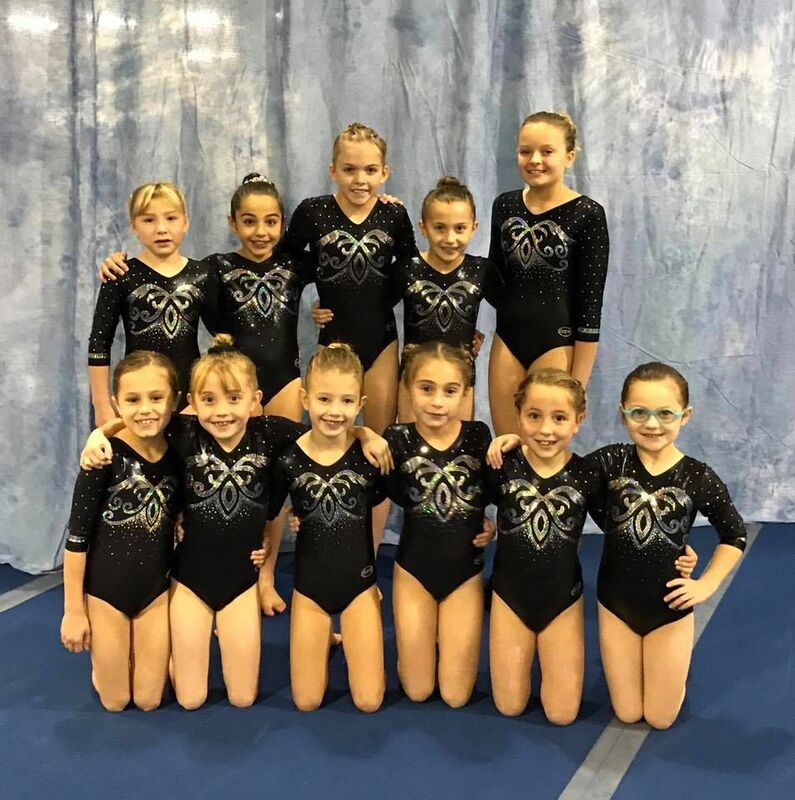 Athletes as well as children who are reluctant to begin physical activities have taken advantage of the numerous fitness and academic benefits that trampoline and tumbling offers. 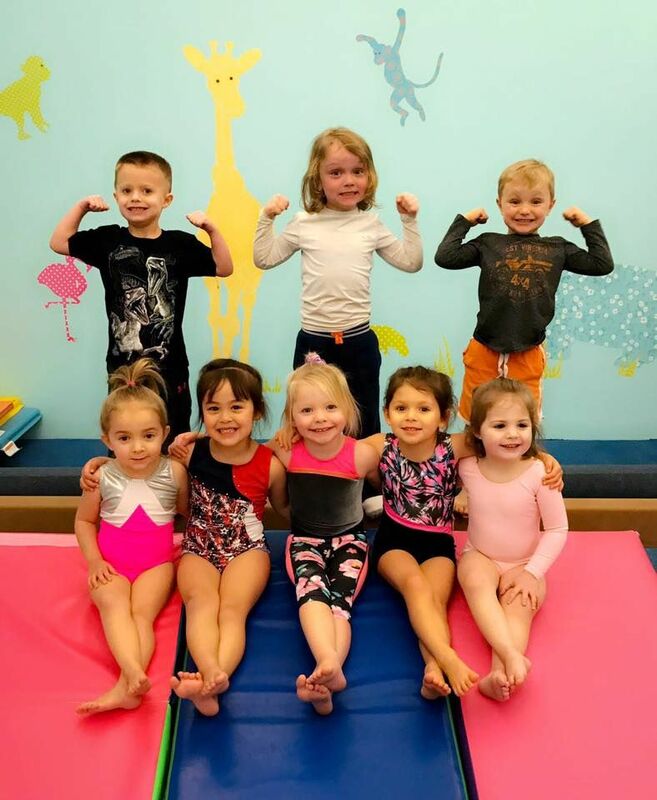 Such benefits include the development of bi-lateral motor skills, balance, coordination, as well as cardiovascular fitness, strength, flexibility and agility.